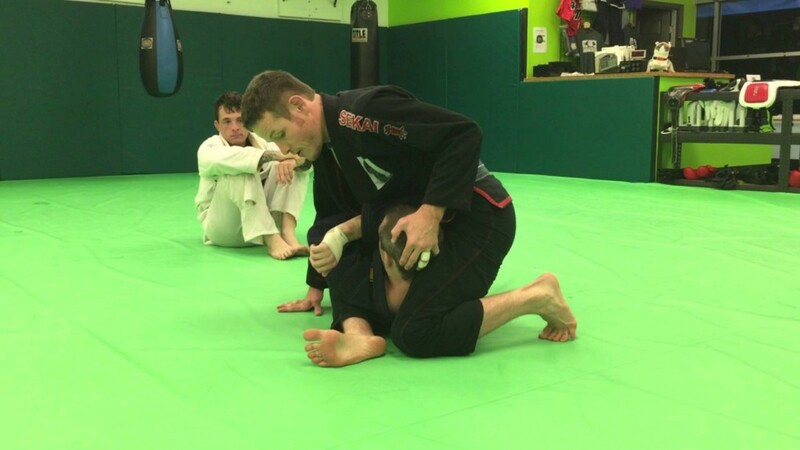 Getting to the mount in BJJ can be accomplished through a wide variety of means, including passing straight there from the guard and moving there from side control. While there are other less easily recognizable routes to mount, most people focus on a small handful of routes at a time. What follows are four different methods for getting to the mount position, all starting from different positions or scenarios. 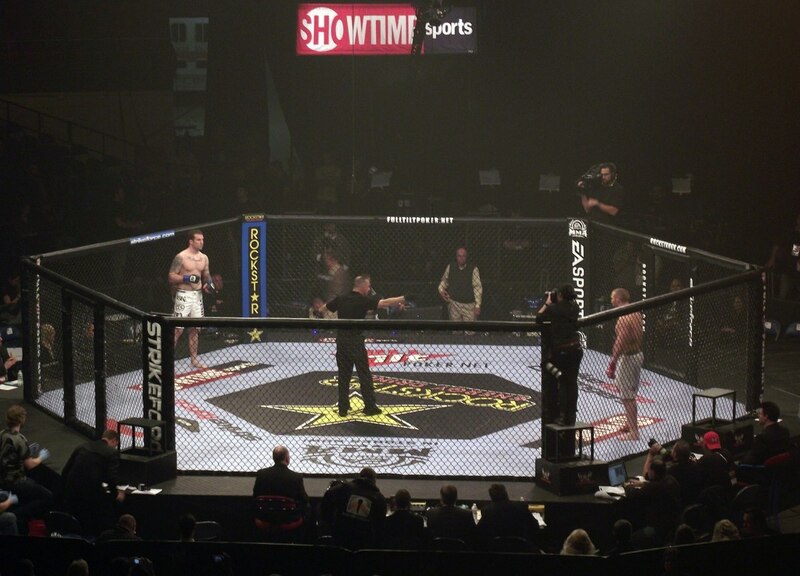 During the takedown is probably the least remembered range for getting to the mount position, although this approach tends to be covered early on in one's jiu jitsu path, particularly as it pertains to self-defense. However, here is a technical way to get to mount against a more savvy sport-oriented practitioner. Start with a cross-grip on your partner's lapel, and pull that toward you. Use their forward momentum to establish a solid underhook position with the same arm you were using to grab the lapel. Next up, clasp your hands together, enveloping your partner's "outside" arm. Step forward to their leg, and "chip" their knee, allowing you to step forward and straight into mount. We've previously covered several different ways to get to mount from side control, so feel free to bone up on those techniques if this one doesn't suit you (or if you want more detail or a fuller context). Start by switching your hips from side control, so that your hips are facing your partner's hips. You can then begin to creep your hips up underneath your partner's armpit, eliminating their strongest escape route. Next, grab your own foot to bring it across your partner's waist, like a belt. Be sure to hook with your foot, closing the distance, before turning your hips over to take mount. A little shoulder pressure can be your good friend in preventing them turning toward you to escape. 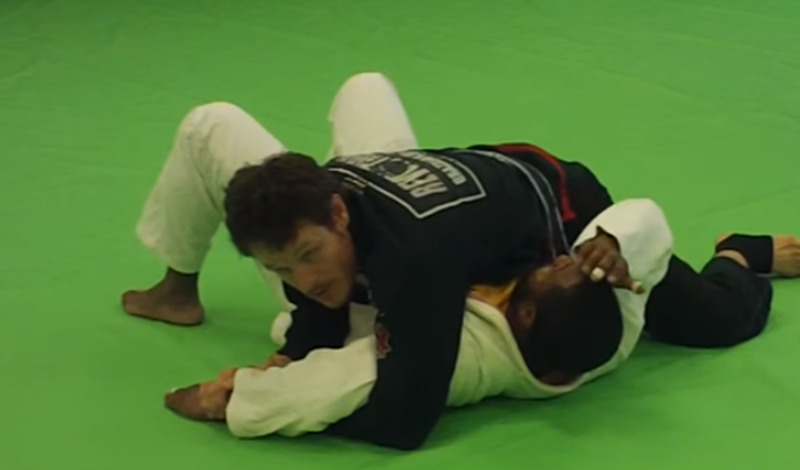 Yes, Virginia, you can get to mount from inside your partner's guard. 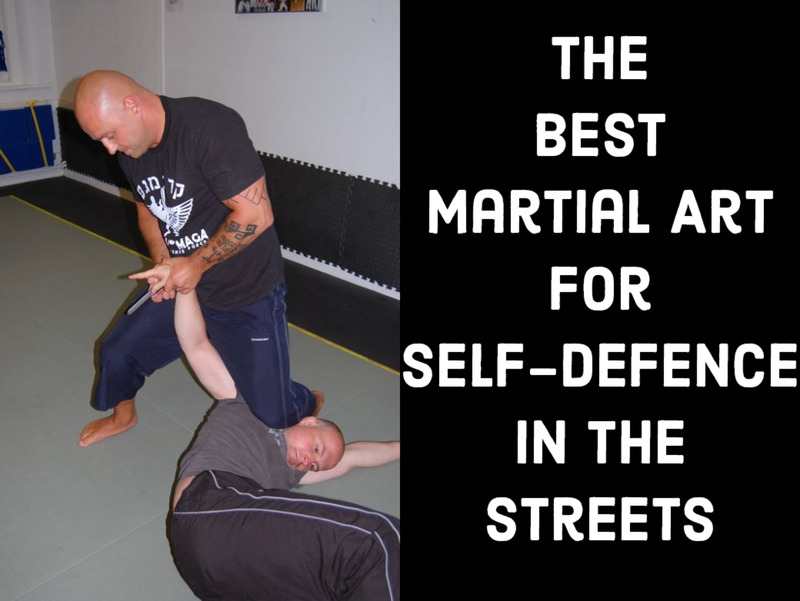 One way here is to establish a strong, dominant half guard. 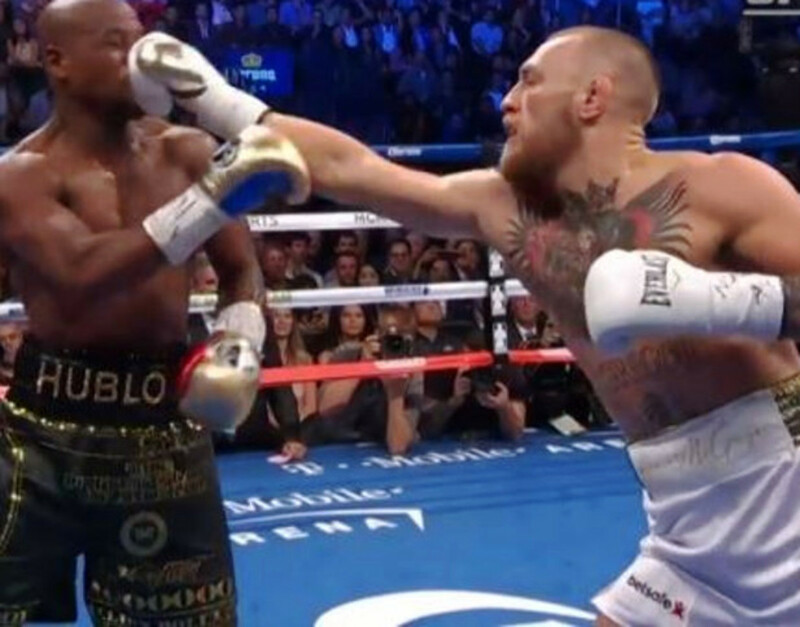 This means that you need to have your chest on their chest, keeping them flat; a crossface to prevent them from turning in toward you; and a solid outside underhook. Use the main principles from the tripod pass tutorial as a reminder. Keep in mind that, as your hips elevate, you need to transfer your weight to their face or chin, depending on which variation of the pass you're using. While you could easily knee cut to side control, sometimes the mount position is just as easy to attain. You can get to mount from virtually any type of guard, but nothing makes this more clear than closed guard. Here's a fairly intuitive pendulum sweep to mount. If your partner lifts their leg up, it makes it much easier for you to hit the sweep initially, but here's an option for when they don't lift either leg up. The key difference here is that you need to get much deeper initially when reaching through with your arm. Use your arms and legs together to off-balance and then sweep your partner over, making sure to pinch your knees tight at the conclusion of the sweep (just as your partner is no doubt going to try to put you in their guard). Getting to the mount might be hugely incentivized if you're a competitor, because getting there ensures four points (plus whatever points got you there in the first place -- note that three of the four methods involve an auxiliary score in addition to the mounts points). If you have no interest in the points systems out there, no worries; the mount is awesome for its own reasons, including one of the most powerful positions for the cross choke, armbars, Ezekiel chokes, and much more. Enjoy the journey, but keep a focus on whether or not you can accomplish a particular goal (like getting to mount), and change this focus from time to time. As always, let me know if any of these techniques are working for you!